Recently I was planning my holiday travel to Japan for 16 days and was looking for something to replace my existing backpack which was Timbuk2 Phoenix Laptop Backpack it was a good sized backpack but it lack one important feature that was good back support on the handles. Most airlines allow no larger than 22″ x 14″ x 9″ ( 55.88cm x 35.56cm x 22.86cm ) for carry on bags, it varies for different airlines. The airline that I was flying allows 21.25″ x 14.96″ x 9″ ( 54cm x 38cm x 23cm ) and allow up to 7kg ( 15.42 lb ). Therefore when you are looking for a travel carry on backpack you want to find something that is within these sizes mention above. Most of the travel bags I found online range from $150 to $250+ and most of the travel bags I research on DOES NOT come with good suspension back system for long usage, trust me you want a good one when you are carrying your laptop and other travel stuff around. 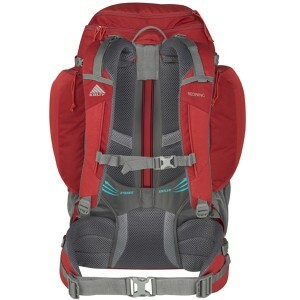 In the end I pick the Kelty Redwing 44-Liter Backpack, Black , it also comes in red , blue or brown as well. My Honest Review:I would rate this bag 4.5/5 stars for many reasons. Firstly the materials use for the bag is great and strong. 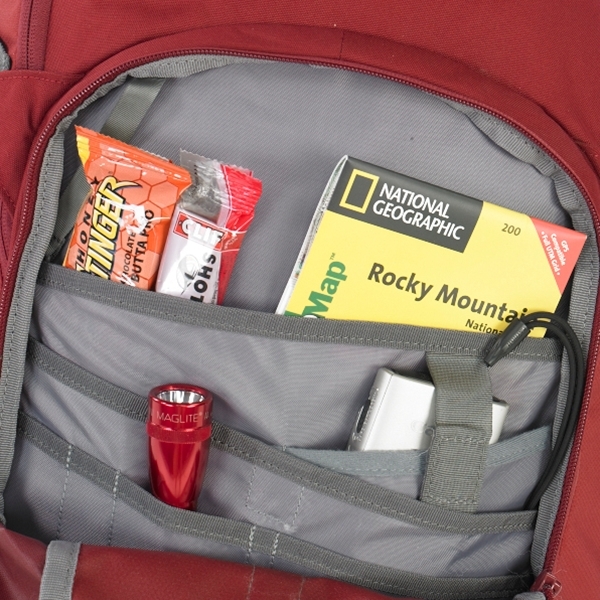 I travel a lot on planes and this makes a good backpack for carry-on or even school or work use. The suspension was great and was not painful after long use of this bag. What I love most of this bag it the WIDE large front pocket that can be unzip fully for easy packing and access to everything. 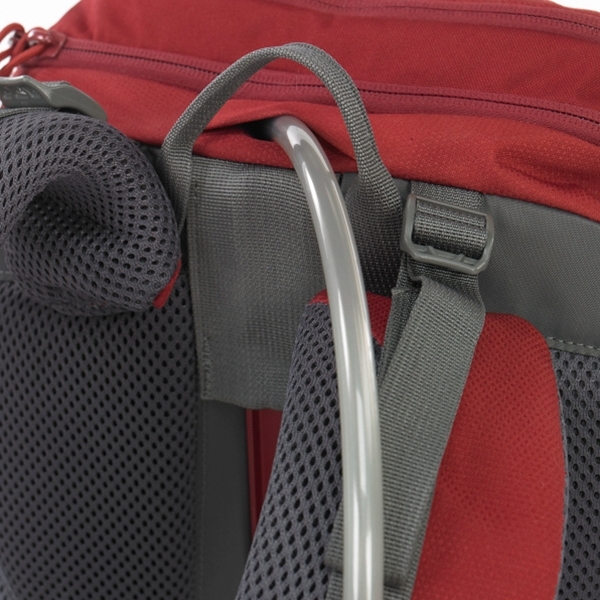 The side pockets is unique that has a hole behind it so you can put a long pole beside your bag with no problems. So if you are looking for a travel backpack which maximize the carry-on on flights you want to get this backpack by clicking here for a great discount on Amazon. Previous articleInteractive Post : What Would You Like To Read More?